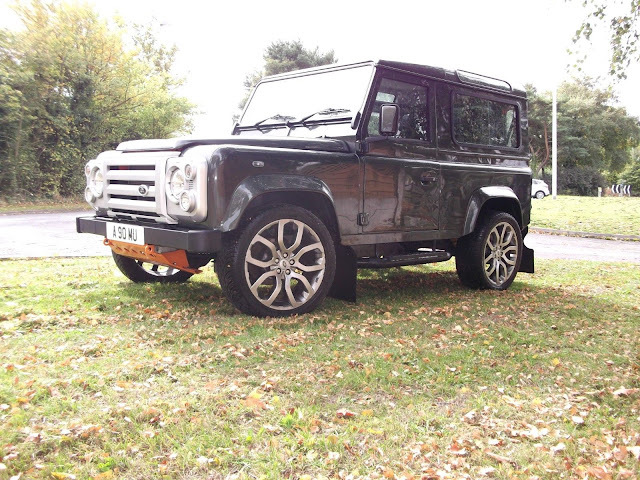 Sellers Comments - YOU ARE BIDDING ON A LAND ROVER DEFENDER 90 WHICH HAS BEEN REBUILT APPROXIMATELY 2 YEARS AGO. 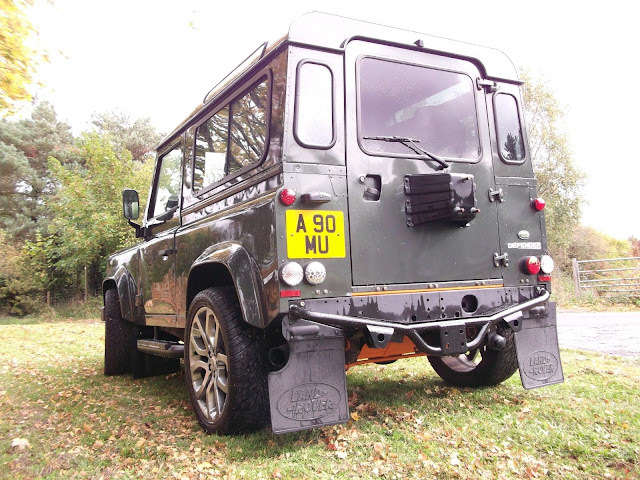 ITS HAD A GALVANISED CHASSIS,TDCI BULKHEAD WITH A TD5 DASH FITTED, TDCI REAR TUB WITH WALK THROUGH AND FORWARD FACING SEATS FITTED. ONE PIECE REAR DOOR WITH TINTED WINDOW. BODY IS STANDARD WITH LATE TD5 PANELS (PAINTED INDIVIDUALY WHILST OFF THE VEHICLE) IN GOOD CONDITION AS CAN BE SEEN IN THE PICTURES. VARIOUS PARTS HAVE BEEN POWDERCOATED. VEHICLE HAS BEEN LOWERED BY 2 INCHES AND DE-CATTED. 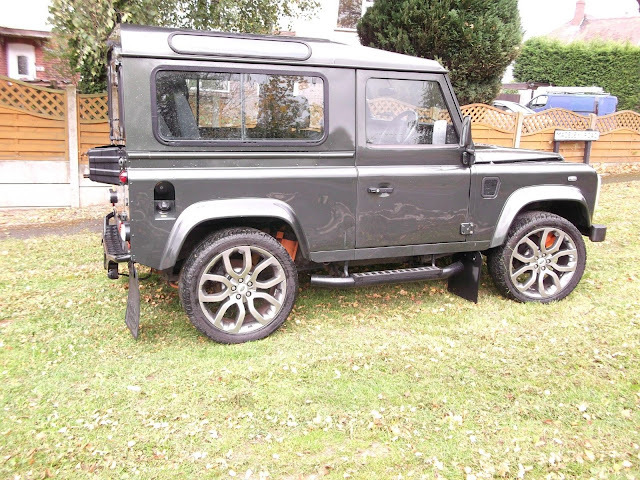 IT HAS VOGUE ALLOYS WITH 20 INCH TYRES WHICH ARE LIKE NEW AND WHEEL ADAPTORS TO SUIT, IF THESE ARE NOT WHAT YOU WANT THEN THEY CAN BE SWAPPED FOR STANDARD BOOST ALLOYS WHICH CAN BE SEEN IN PHOTOS AT NO EXTRA COST TO THE BUYER. 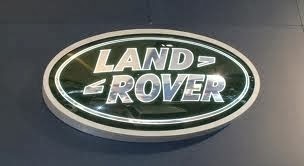 ALSO HAS A NAS ANNIVERSARY REAR STEP, XVS FRONT GRILLE AND LIGHTS AND SIDE STEPS, COLOUR CODED MIRRORS AND THE USUAL STUFF, FULL HEADLINING, CENTRAL LOCKING AND ELECTRIC WINDOWS ETC. CURRENTLY ON A PRIVATE PLATE (A9O**) WHICH WILL BE STAYING WITH THE VEHICLE.